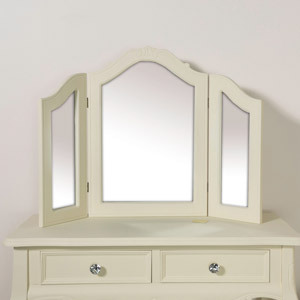 This Cream Dressing Table Stool is from our beautiful Elise Cream Furniture Range. 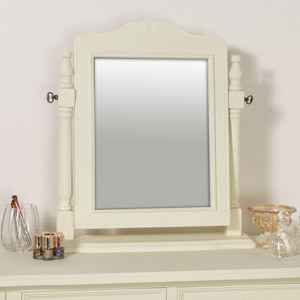 A chic addition to any bedroom, dressing room or living room. This stool has a luxurious padded upholstered top and vintage style carved detailing. 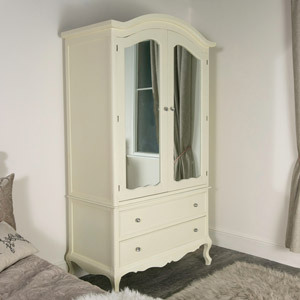 This would make the perfect addition to our Elise Cream dressing table and the ideal accompaniment to the other pieces in this beautiful bedroom furniture range. 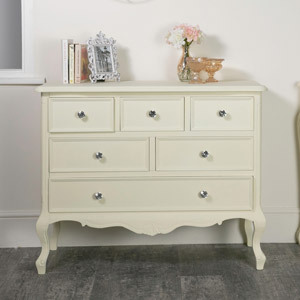 Includes bedside table and chest of drawers and more furniture for the bedroom, living room and hallway. 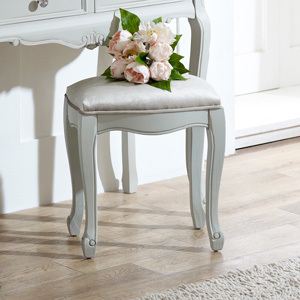 This stool would be great for sitting at a dressing table or for some additional seating in the living room or hallway. 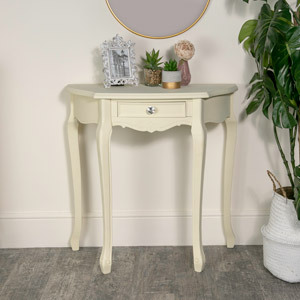 This Cream Dressing Table Stool is from our beautiful Elise Cream Furniture Range. A chic addition to any bedroom, dressing room or living room. This stool has a luxurious padded upholstered top and vintage style carved detailing. 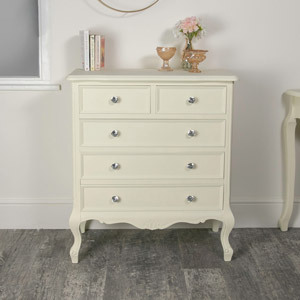 This would make the perfect addition to our Elise Cream dressing table and the ideal accompaniment to the other pieces in this beautiful bedroom furniture range. Includes bedside table and chest of drawers and more furniture for the bedroom, living room and hallway. This stool would be great for sitting at a dressing table or for some additional seating in the living room or hallway. 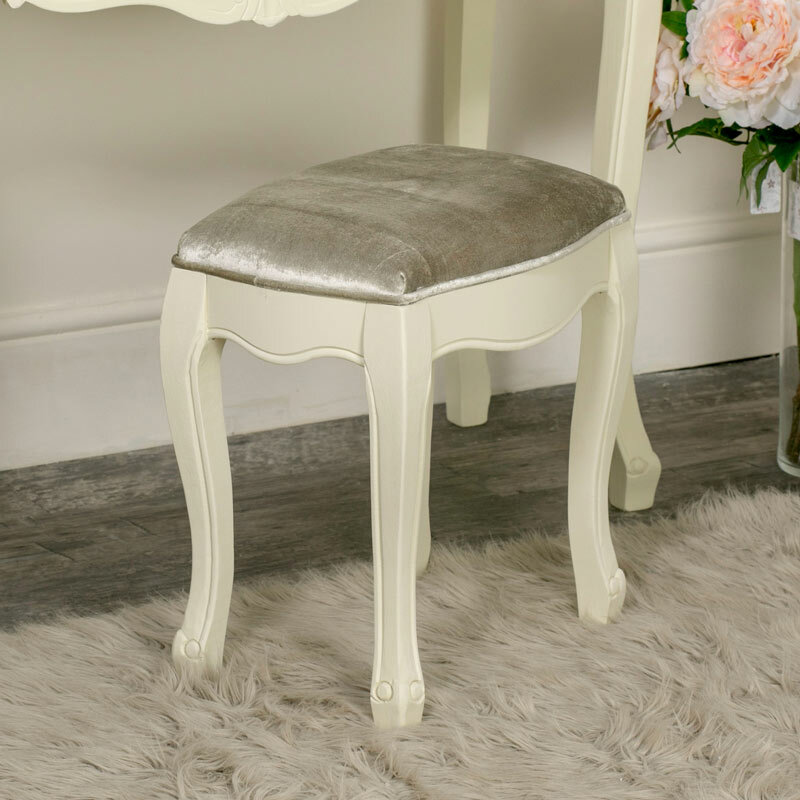 Wooden base in a cream painted finish with a fabric upholstered seat. With plenty more furniture available in the Elise Cream Range for you to add a chic and glamorous feel to your home decor.